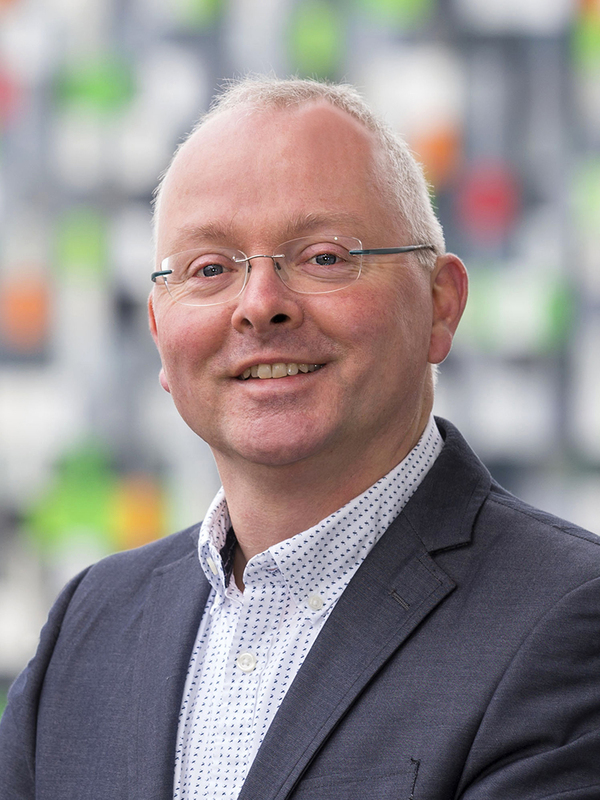 Albert J.R. Heck (Utrecht University) is scientific director of the Netherlands Proteomics Centre. Heck’s group emphasizes on the development and applications of advanced mass spectrometry based proteomics technologies. Heck introduced TiO2 and Ti4+-IMAC based technologies for phospho-enrichment. Heck pioneered the use of alternative proteases and hybrid peptide fragmentation techniques (e.g. EThcD, UVPD). His group also introduced 15N labeling in multicellular organisms and the cost-effective dimethyl labeling. Heck’s proteomics research focuses for a large part on cancer, stem cells and immunology. Besides the proteomics efforts, the group of Heck is also well known for its expertise in mass spectrometry based structural biology, using native mass spectrometry, cross-linking and/or HD exchange mass spectrometry. The Heck-lab developed dedicated instruments for the analysis of intact proteins and protein complexes, with most recently a new high-mass Orbitrap, a serious breakthrough for top-down proteomics and native mass spectrometry. Through the development of the XlinkX workflow they also facilitated proteome wide cross-linking studies. Heck is recipient of awards such as the HUPO Discovery Award (2013), and the Proteomics Pioneer Award from the European Proteomics Association (EuPA, 2014). In 2016 he received the ACS Frank H. Field and Joe L. Franklin Award. In 2014 he became elected member of EMBO and the Royal Netherlands Academy of Sciences and Arts (KNAW). In 2017 Heck received the Spinoza Prize, the most distinguished scientific award in the Netherlands. In 2018 Heck received the Thomson medal of the International Mass Spectrometry Society and the Krebs medal (FEBS).